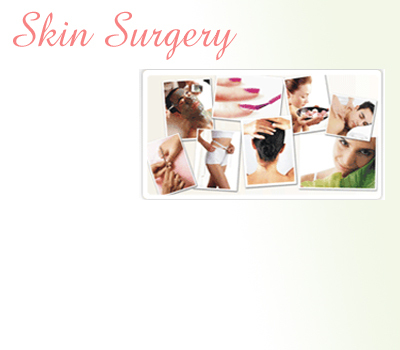 At we care india, Beauty is synonymous with Health and Fitness. Our aim is wellness for life. Whether the programme taken is for skin, hair or body care, we offer Nutritional, Medical and Dermatological consultations free in order to understand and correct the underlying cause of the problem and ensure lasting results.